The Piper Cherokee 180 is great for training, time building, and enjoyable cruiser. 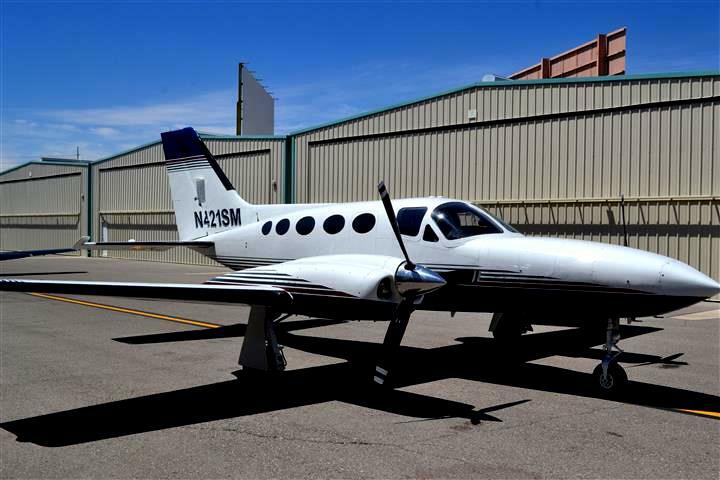 With a good avionics package and aestetics, this Cherokee is perfect for any flying club or instructor looking to train VFR and IFR students. White and Orange Scheme w/Black Striping. Paint in very good condition with minimal signs of wear. No signs of cracking, smoke, or crazing. Older look, but clean and well kept.